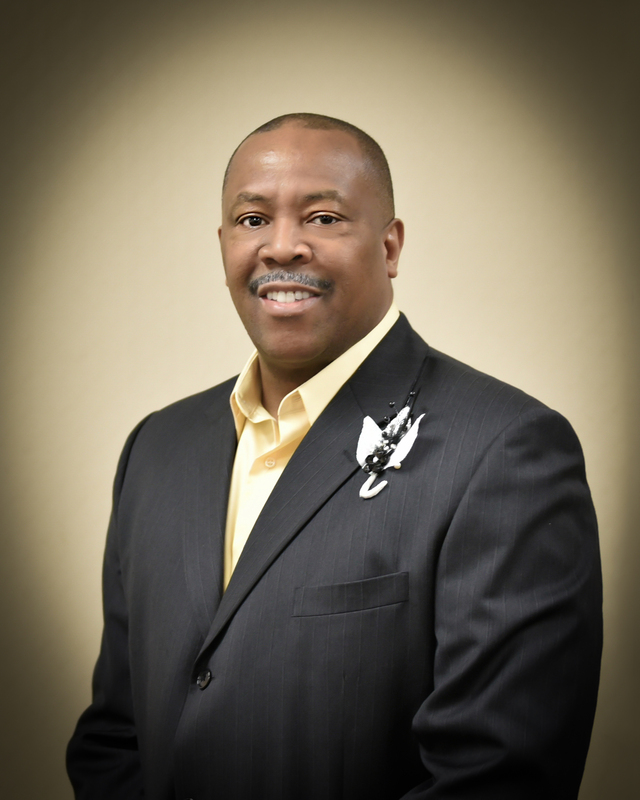 Terry grew up on Flint’s Northside and attended Pierson Elementary, Bryant Junior High and played 3 varsity sports at Flint Northwestern where he graduated in 1979. Terry lettered in football, basketball and baseball. When you ask Terry about his sports ability, he will tell you that it’s in his blood. He is related to George Hoey and Herb Washington (both Hall of Fame inductees). Terry was named to the All City and All Valley conference 1st team. Terry matriculated to Central State University baseball team with a batting average of 412. Terry received All District 22 1st team and Area #6 1st team plus All American 2nd team honors. Terry became known as the slugging out fielder and in his senior year was ranked 3 in the nation and #1 in a 5 state and Canada region #6. In 1993, Terry was drafted in the 4th round by the Chicago Cubs where he played for three years.